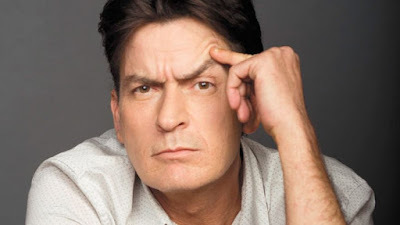 Charlie Sheen has vowed to find a cure for HIV. The 50-year-old star recently admitted he's contracted the virus and although he was initially in a state of denial about his condition, Charlie soon turned his attention to combating HIV. "If anybody can fight this thing and discover a cure, it's me. I will exhaust every resource available to me. I will sit with every expert. I will move forward until something's revealed." Despite feeling angry about his situation, Charlie insisted he never considered committing suicide. He explained: "I didn't, no, and I never considered it before the diagnosis. I've never been that guy. "I've always said if somebody's gonna kill themselves, they should jump off a building. It's pretty sure-fire! Slashed wrists are usually just a cry for help," he said.